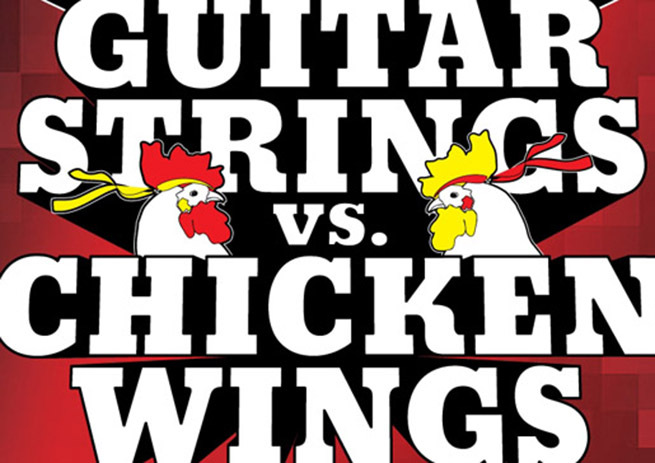 Do you have any guesses on the guitar string or chicken wing contenders? We have a few guesses, but we’ll be sure to update you once confirmed. Summer Sizzle Sweepstakes: Enter Today! 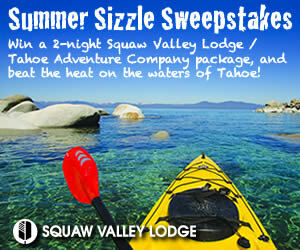 You must be a fan of the Facebook Squaw Valley Lodge page to win. The half day SUP or kayak rental for two adults is courtesy of Tahoe Adventure Company, specializing in high quality adventure travel trips and tours aimed at experiencing the natural beauty of Lake Tahoe’s waters and surrounding mountains. Choose from a variety of water or land adventures: from Full Moon and Sunset Paddles to SUP Rentals, or Mountain Bike Tours to Rock Climbing; there’s an outdoor activity for the whole family! 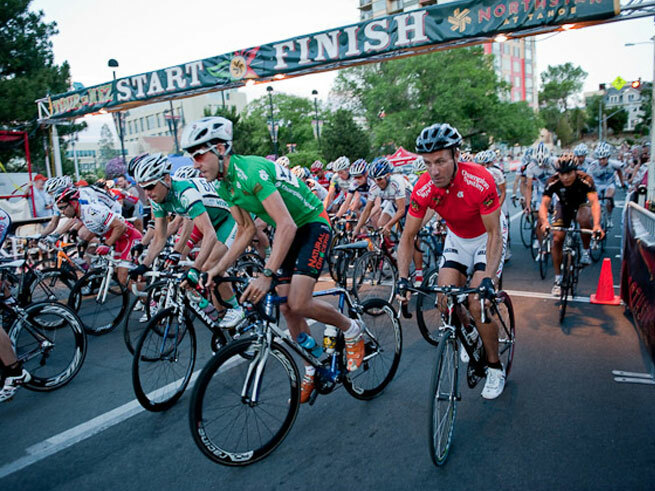 Start of the men's pro race! Watch for yourself July 27 to 29! Fun, funky, exciting, and definitely a local event you don’t want to miss! 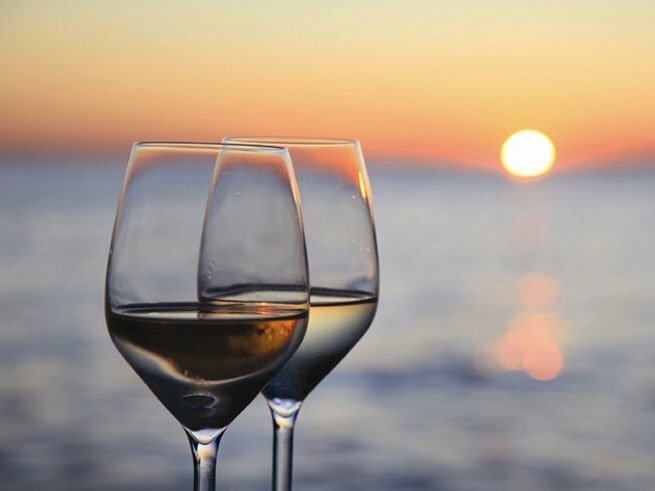 Lap up the last few weeks of summer leisure while you sample over 25 Napa and Sonoma Valley wineries, delight in local cuisine, and are serenaded by live music on the shores of sunny Lake Tahoe. The following wineries are confirmed for the event, and more on the way: Keenan, Four Graces, Educated Guess, Larid, Opolo, Spotlight (Arrieta, Row 7 & 8), Shultz, Kobrand (Domaine Carneros & Cakebread), Kendall Jackson, Trefethen, Crimson Wine Group (Chamisal & Forefront), Orin Swift, Rombauer, Mi Sueno, Cliff Lede, Twisted Oak, Anthem, BNA, and Whispering Vine Wine. If you would enjoy an afternoon lakefront in Incline Village (who can beat that picture perfect view?) with exquisite bites from notable chefs and top restaraunts in the area, then purchase your ticket today! $65 advance tickets, $75 at door. All ticket sales are final. What do a 1967 Mustang Fastback and 1952 Corvette have in common? 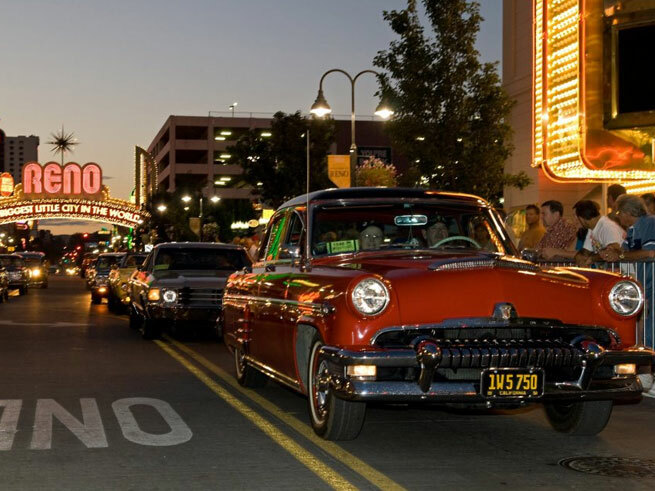 Classic nostalgia and Americana intrigue, which you’ll definitely get your fill of at this classic car show, Hot August Nights! Go ahead — lust after vintage cars because there are plenty in store for you at this Americana extravaganza! This event is jam-packed, and that’s not an exaggeration with this event line-up! Check out the schedule here! Drag racing, Classic Car Auction, Free Coke Zero Nascar Racing Simulator Test, Free Classic Film Festival Featuring Marilyn Monroe the Seven Year Itch, Cruisin’ Craft Fair, live entertainment and much more! They should keep you busy and happy stepping back in time to the era of Rock n’ Roll! What is your dream classic car? A 10-12 mile obstacle course through mud, chilly water and fire? Sure. Sounds easy enough! Well, don’t get ahead of yourself since this event is not for the faint of heart. Designed by British Special Forces, Tough Mudder, will test your strength, stamina and mental pluck. However, it is designed as a team event, so you won’t go at it alone! With half a million participants thus far, and approximately $3 million raised to benefit the Wounded Warrior Project, Tough Mudder is a life-changing challenge you should consider! 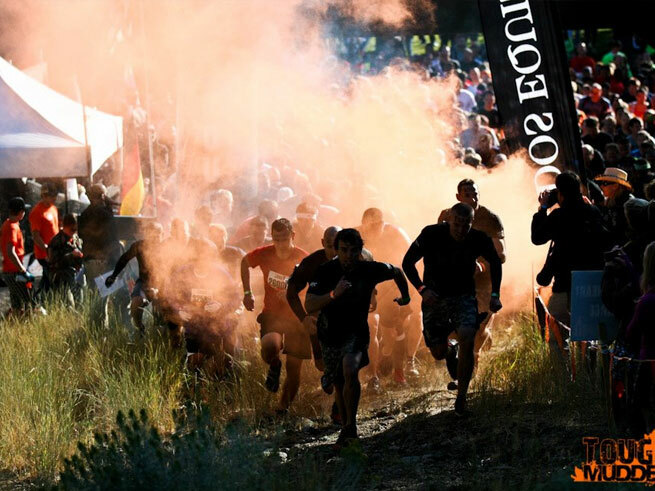 Held at Squaw Valley in 2011, Tough Mudder returns to the Lake Tahoe region this year at Northstar California Resort. This offers participants to tackle new terrain. Registration is currently open, and the fee includes an event T-shirt, one beer and live music during the post-event party. Registration is now open for the Tough Mudder event at Northstar. The entry fee includes an event T-shirt, one beer and live music during the post-event party. The post-party events are definitely worth the course pain! For more information about the Tough Mudder event at Northstar and to register, click here! 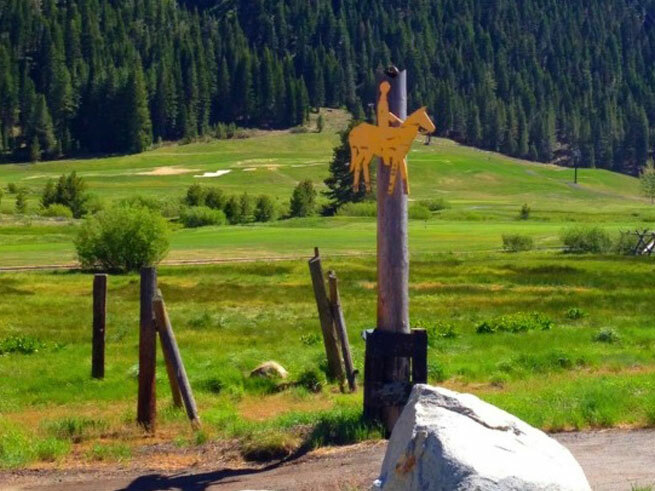 Saddle up for some riding at Squaw Valley! Giddy up, it’s time to bring the wild, wild West back into the Sierra! Throw on your best pair of cowboy boot, and saddle up for a rustlin’ afternoon at High Camp! This event is a mountain top Western-style celebration for the whole family! You’ll enjoy events ranging from pony rides to a petting zoo and even live music by Forget the Roses. Free entrance to Wild Wild West Weekend with the cost of an Arial Tram Ticket. 12pm to 4pm, High Camp, Squaw Valley.